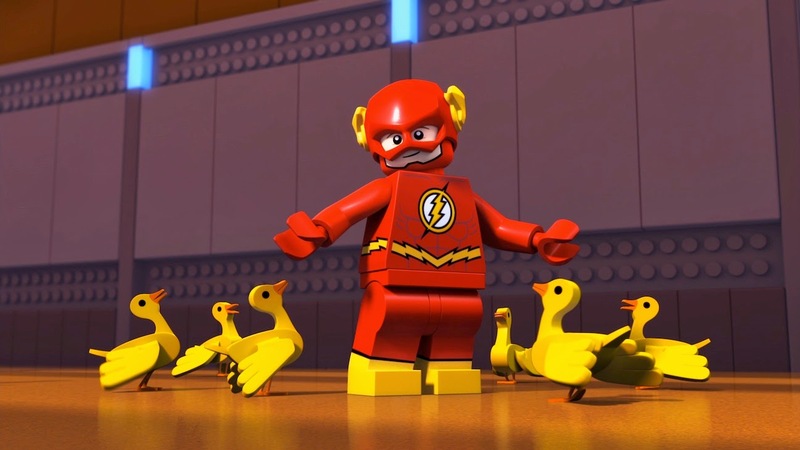 Warner Bros. Home Entertainment will unveil its latest animated adventure – LEGO® DC Comics Super Heroes: Justice League vs. Bizarro League – with a family-friendly World Premiere event in New York on January 24. Filmmakers and members of the voice cast will attend the event for red carpet media interviews, a post-screening panel discussion and plenty of interactive fun with the fans and families in attendance. The screening will commence at 1:00 pm at The Paley Center for Media (25 West 52nd Street in New York City). 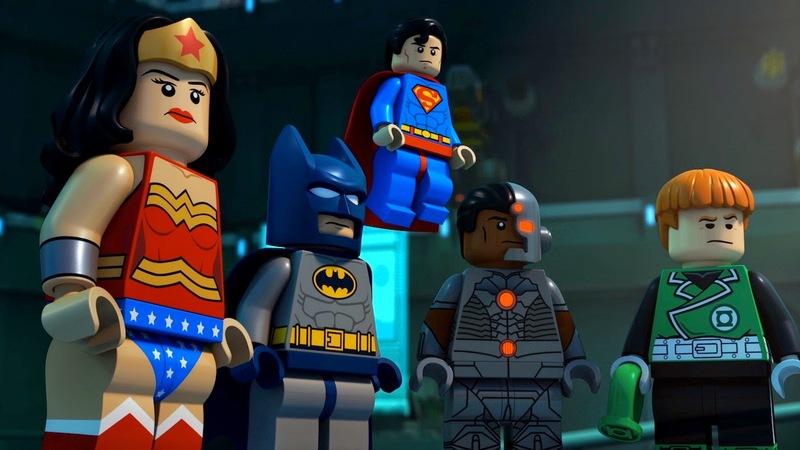 The event will include a post-screening panel discussion, special prizes for kids in attendance, photo opportunities with LEGO® DC Comics Super Heroes standees, and an autograph signing on collectible posters. 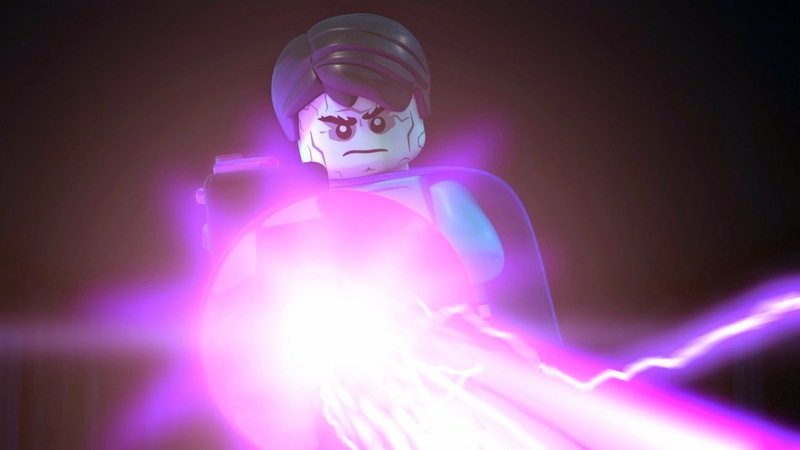 Slated to attend the event are Troy Baker and James Arnold Taylor, the voices of Batman and Flash, respectively, and filmmakers Brandon Vietti and Jim Krieg. Additional talent will be announced as confirmed. Free tickets are available to the general public, and families are encouraged to come enjoy the film and festivities. 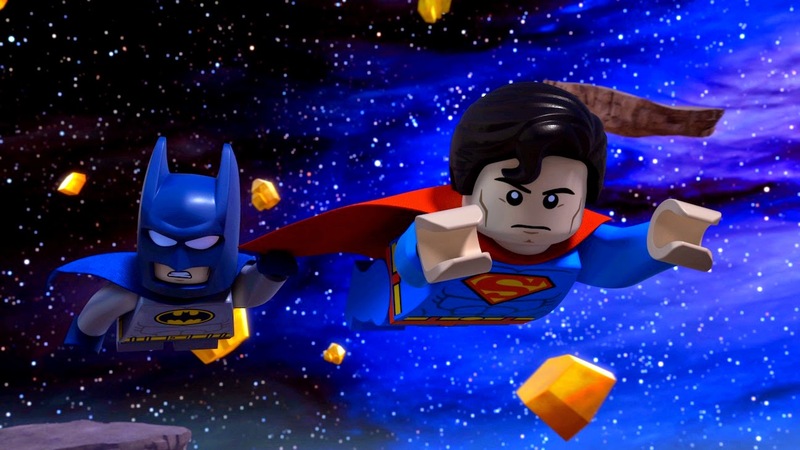 Fans wishing to receive free tickets to the New York event on January 24 must RSVP via email to LEGOBizarroNY@gmail.com. but well-meaning – clone, Bizarro. Bizarro’s creation of the Bizarro League has caused confusion amongst the world’s greatest Super Heroes, but an even greater and mysterious threat may force the Justice League and Bizarro League to band together to defeat evil. Produced by Warner Bros. 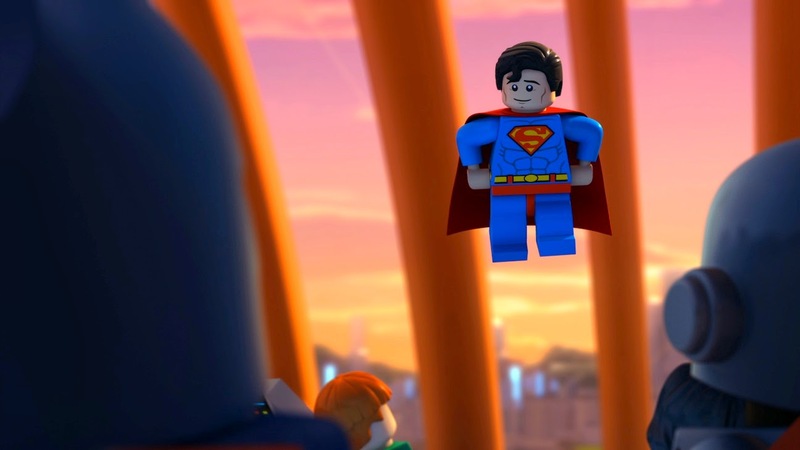 Animation, DC Entertainment and The LEGO Group, LEGO® DC Comics Super Heroes: Justice League vs. Bizarro League will be distributed by Warner Bros. Home Entertainment on February 10, 2015.